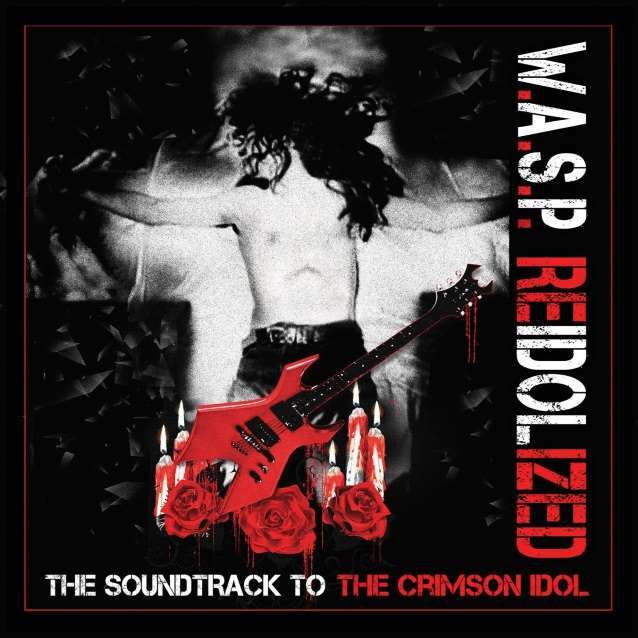 Album: "ReIdolized (The Soundtrack to the Crimson Idol)"
Δελτίο τύπου: «In 1992 W.A.S.P. 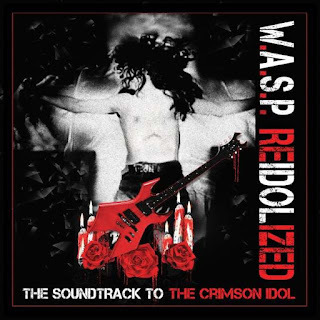 released "The Crimson Idol". It's the story of Jonathan Aaron Steele, an abused child looking for love. Discovering music years later, he rises to international superstardom. Later followed by a catastrophic fall.